Andrew Bogut is looking good for some personal silverware. 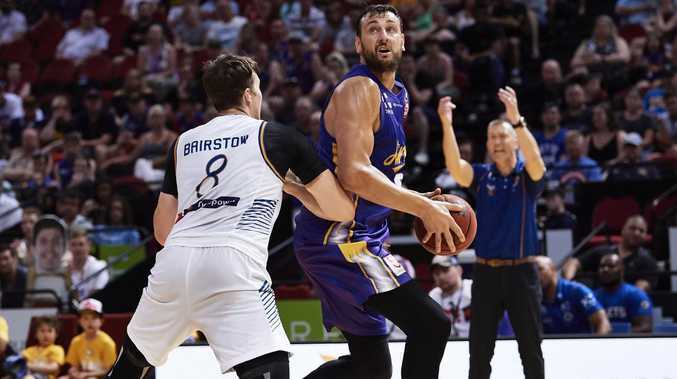 ANDREW Bogut's dominance this season could force judges to go against the usual MVP mindset and hand the NBL's best individual award to a centre for the first time since Chris Anstey 12 years ago. History has shown that most MVP's are the league's leading scorers, such as Andrew Gaze and more recently Jerome Randle and Bryce Cotton. But Bogut's overall game at both ends of the floor may prompt judges to tweak their thinking and award the MVP to a big man. 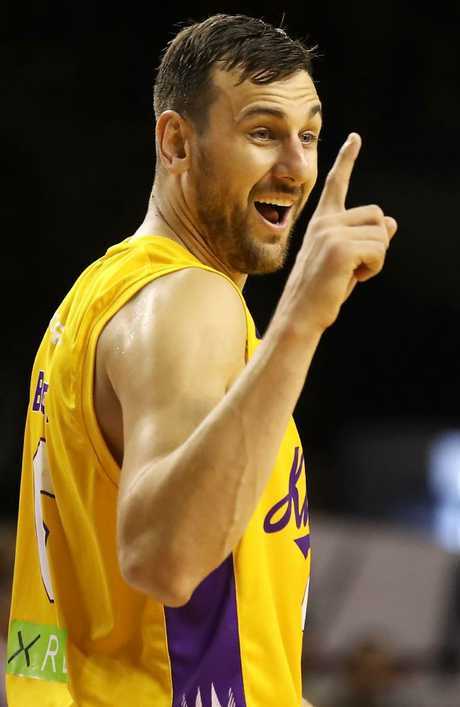 Anstey won the league's MVP in 2007-08 and former Kings captain Brad Rosen believes Bogut is on track to join him in the record books. 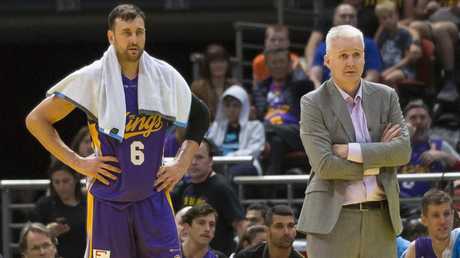 Rosen says Bogut is the most influential player in the NBL since Sydney Kings coach Andrew Gaze dominated the league with the Melbourne Tigers. Gaze is the GOAT of Australian basketball, having claimed a record seven MVP awards, including five straight from 1994 to 1998. Rosen says Bogut's record-breaking season reminds him of Gaze in his prime. Sydney Kings marquee Andrew Bogut and coach Andrew Gaze. "We've seen Gaze average 35 points and it was obvious that he was the MVP, but what Bogut does on both ends of the floor is just phenomenal," Rosen said. "I know the Kings have got some fantastic players but I have never seen a player dominate like Bogut has this season. "He is a world-class, NBA championship-winner rim protector. "We've got a guy here in the peak of his form and dominating - it's so good for the NBL and Australian basketball." Rosen says Bogut must be favourite to become only the third King to win the NBL's Most Valuable Player award - behind Matt Nielsen in 2003-04 and Chris Williams in 2002-03. Rosen believes the MVP battle is a two-horse race between Bogut and Perth's star guard Cotton. 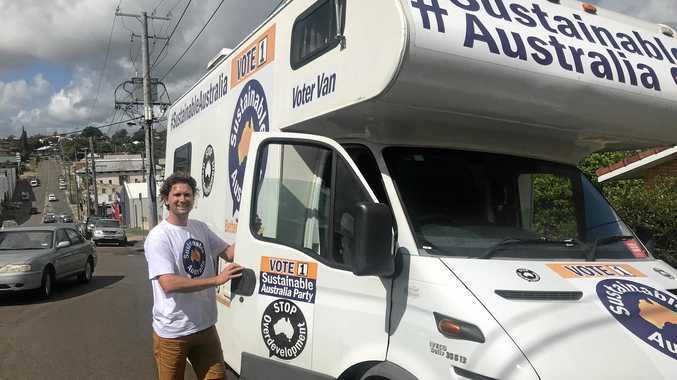 "If you take both those players out of their teams, those team would struggle to dominate and win a championship," said Rosen, who called on Sydney supporters to chant 'MVP' every time Bogut attempts free-throws. "To me, that is the definition of an MVP." On the back of Bogut's dominant performances at both ends of the floor, the Kings have transformed from strugglers to title contenders. The former NBA champion has also improved Sydney's culture through his accountability and honesty to help the men in purple and gold lead the league after 11 rounds. The ex-No.1 draft pick is averaging 11.5 points, a league-high 12.1 rebounds and 3.7 assists per game. Andrew Bogut has helped take the Kings to the top of the NBL table. He also leads the league in blocks (3bpg) and has helped the Kings go from the NBL's worst defensive rating to the best. Bogut regularly forces players to change their shots, resulting in missed attempts or turnovers. He has also had a profound impact on his teammates, with the likes of Brad Newley, Jerome Randle and Kevin Lisch all excelling this season. Kings GM of Basketball Jeff Van Groningen says Bogut's MVP favourtism can't be questioned. "I can't get my mind around how there's a more valuable player than Andrew in the league," Van Groningen said.